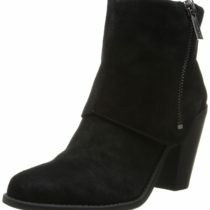 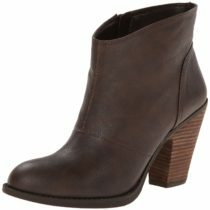 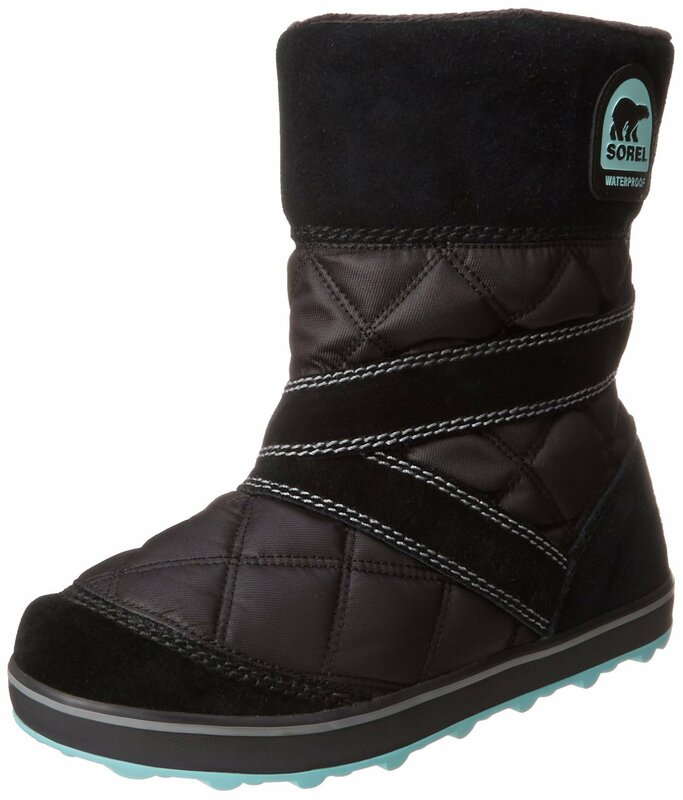 Sorel Glacy Slip-On Snow Boot very comfortable mid-calf boot and is made of leather and with high heel which adds style to your look. 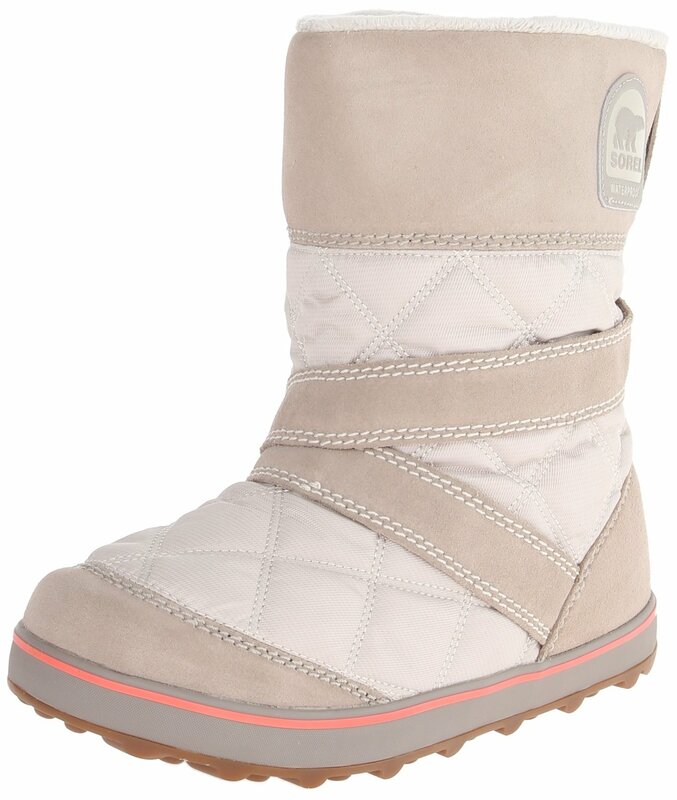 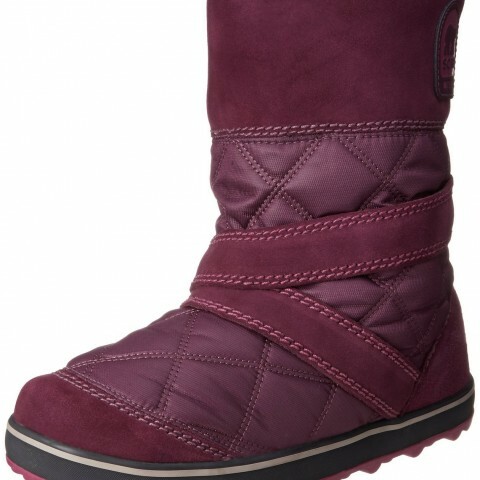 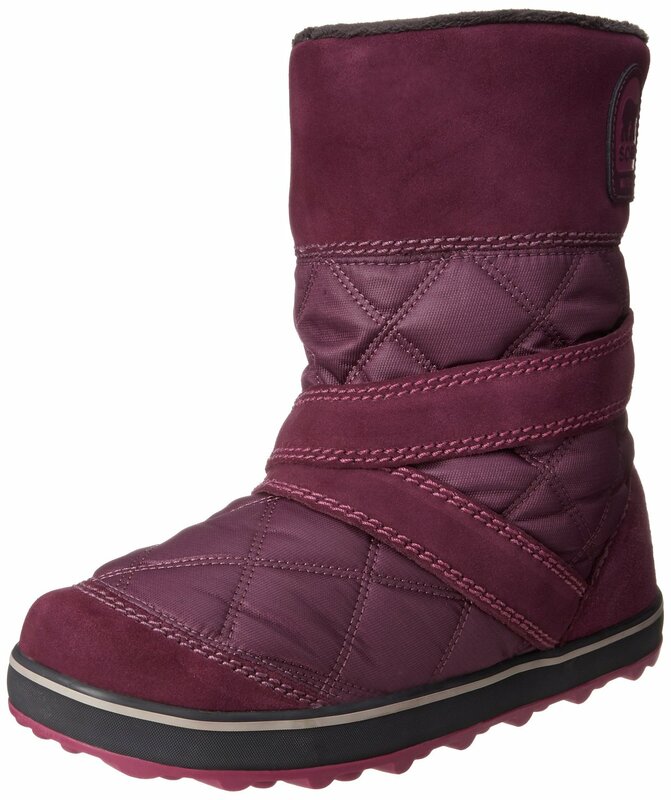 You can wear Sorel Glacy Slip-On Snow Boot during your outdoor activities. 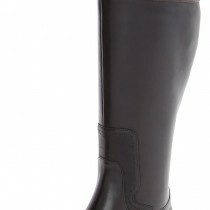 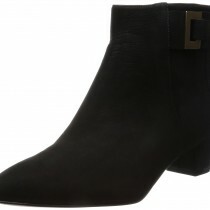 The boot shaft is 9.5 inches from arch which makes it very comfortable. 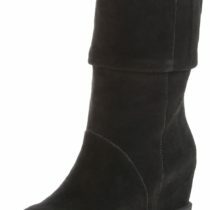 Size: 5.5 B(M) to 12 B(M) Size options. 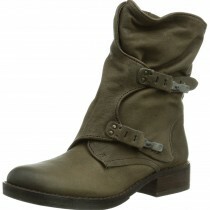 Color: Black, Vino and Silver sage Color options.